Disclaimer: Due to a Non-Disclosure Agreement, only process work can be shown. Research findings and prototypes are confidential. We are currently in the process of patenting, it will be open once the patenting is done. 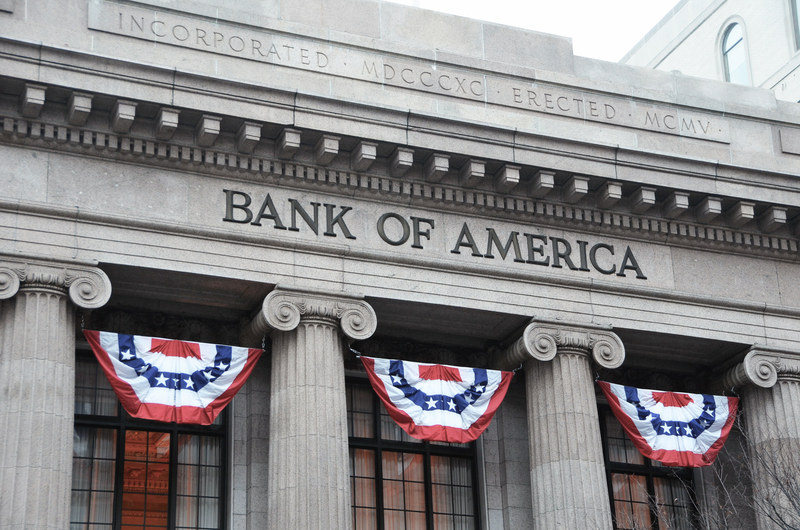 For over 100 years, Bank of America has been providing consumers with a full range of financial services. However, as technology advance and the rising of Internet of Things, the old banking industry is now facing many new challenges. A variety of start-ups with novel value propositions are trying to merge into people’s everyday life, which forces the banking industry to make shifts in its old business model. We are in a time that data are floating everywhere. 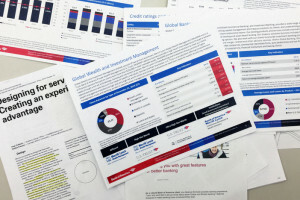 How to leverage these data thus breaking the old, closed-and-batched banking experience has been a focus that comes to Bank of America’s sight. 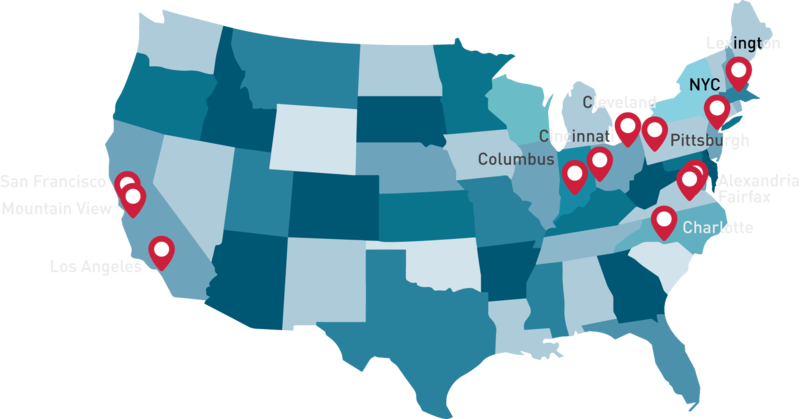 This is also why they hired us – the goal was to facilitate stronger relationships between Bank of America and its customers by making finances more relevant in people’s everyday life with the integration of data based on the context of use. We were excited to have a big canvas to paint on, but on the other hand, we didn’t know what kind of product would make the client truly happy. So we conducted many different research methods to gain as much insights as possible and had as many as three rounds of visioning sessions to achieve our goal. This is the foundation of our secondary research. We gathered information from a wide range of sources, including news organizations, scholarly articles, industry presentations, and books. We learned a lot knowledge about behavioral economics and decision making. We explored not only traditional banks, but also newly emerged financial services as well. From this, we understood what innovations were happening in the industry and why people chose them over traditional banking system. To gain deeper understanding of the relationship between finance and people’s behavior, we talked to academic and industry experts from the fields of social and decision sciences, behavioral economics, Internet of Things, and service design. We asked the participants to speak about their gut reaction toward finance related words outside of banking context. This revealed underlying needs and expectations that people have regarding not only their finances, but also their lives as a whole. We visited the homes of the participants, asked them to walk us through their daily routine, to identify the context where they think of finance in their day-to-day life. We also wanted to look for breakdowns as the opportunity for us to innovate. We used a research app to ask our participants to keep a diary of when they are frustrated about their financial life on a day-to-day basis, so that we can reach out to remote participants as well as learn about their lives after hours. We asked participants to explain the content of their wallets. 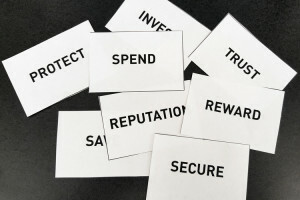 The aim of this was to see how people differ in terms of financial habits. We learned stuff like the specific reason that people choose a card, or their preference of payment methods. Speed-dating is a method used to both identify user needs, as well as to evaluate design ideas. We generated 12 high-level ideas and created storyboards for them. These storyboards were presented to participants in rapid succession. We observed their attitude and reaction. 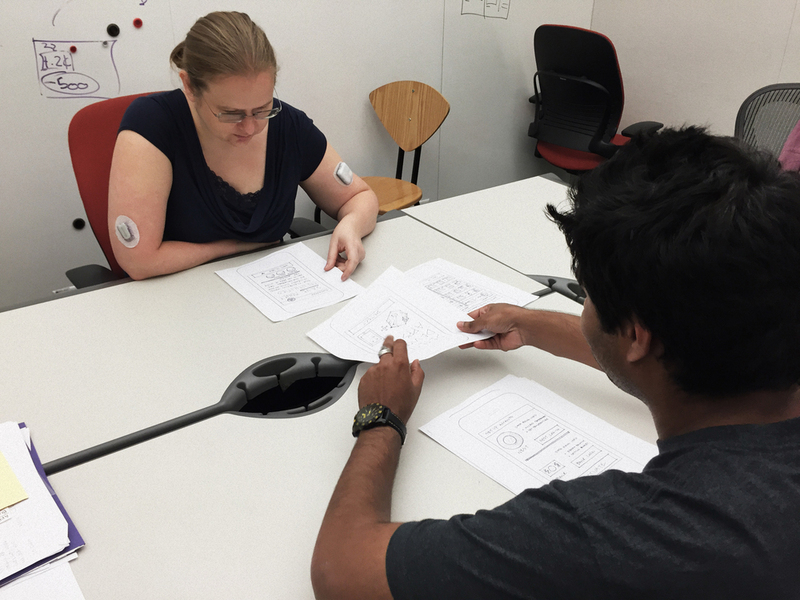 Co-design is a research method that allows designers to incorporate users’ desires and expectations into the design process. In the sessions, we saw special expectations they have for our solution. As shown in the header, we created an affinity diagram consisting of over 600 sticky notes, each one representing a unique idea, context, or breakdown. We refined the affinity groups into 4 major findings. Our workspace: an entire office dedicated to the capstone project. 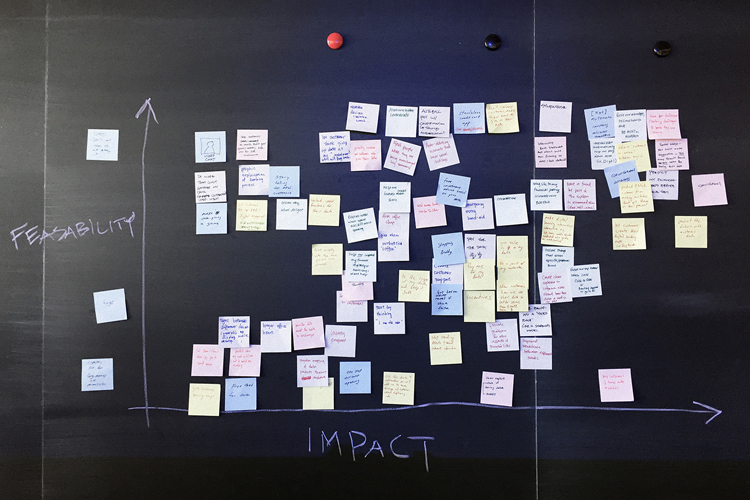 In visioning sessions, our major methods were Storyboarding, Feasibility-Impact Matrix, and Storytelling. 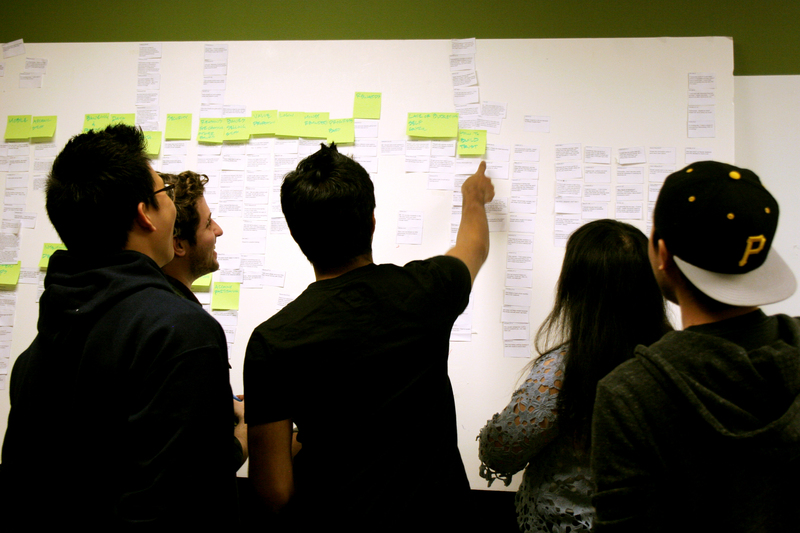 We had three rounds of visioning sessions, had over 36 ideas and scoped them down to 3. We had some hard moments by then. But in the end, a brilliant idea was generated. We used paper and pencil to create lo-fi prototypes. This enabled us to quickly evaluate ideas and the app flow. Through multiple rounds of Parallel Prototyping, this phase ended in the form of several digital wireframes with simple interaction. We had a concrete understanding of what our solution needed to accomplish for its users and the Bank. To better communicate our design goals to users, we decided to make our medium-fidelity prototype interactive. We built a semi-functional prototype using FramerJS, which we then used in another round of user testing. 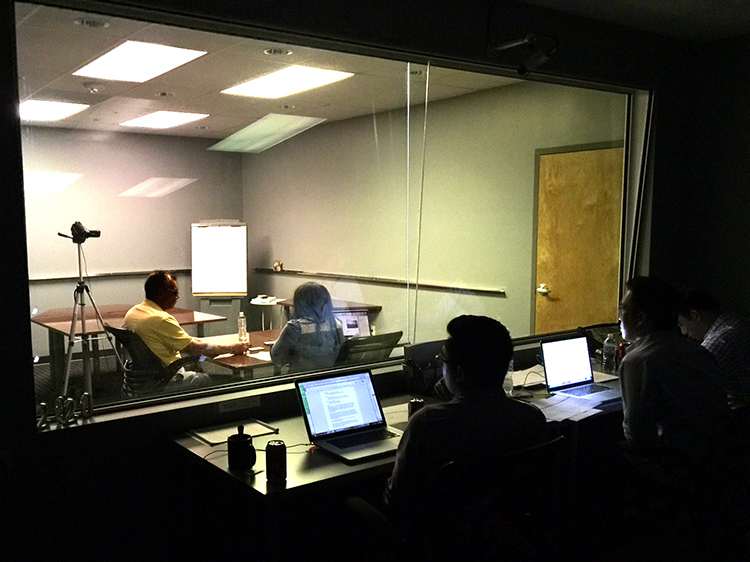 We conducted Usability Testing in a research structure in North Carolina, using Think Aloud. Our goal of Hi-fi prototyping was to further refine our interface, especially in terms of information hierarchy and visual aesthetics. 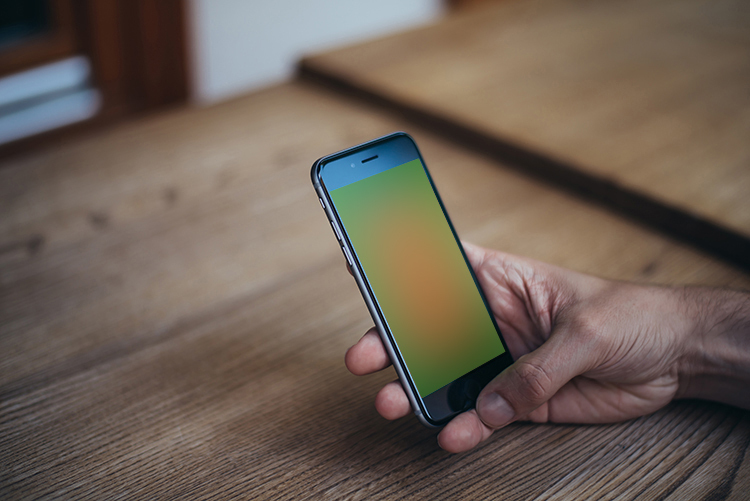 Our final high-fidelity prototypes were built in FramerJS and Adobe Illustrator. Major method for this round was Cognitive Walkthrough. *Unfortunately, at this moment, due to a Non-Disclosure Agreement, I am not able to show any prototype detail. I will present them once the patenting work is done. So please come back! “We offer you the most sincere congratulations for a job very well done. You designed a remarkably clever and well thought-out solution for your client. Throughout the process, you dutifully struck a balance between customer needs and business objectives, never foregoing one for the other. This is one of the most important roles of a designer- relentless advocacy for user needs in the face of competing, and sometimes overwhelming, priorities. 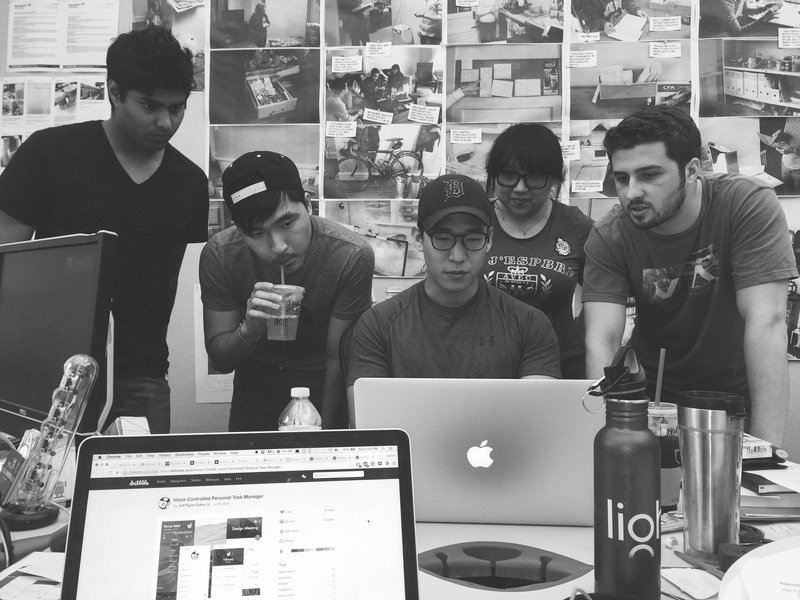 “Not only was your final prototype a piece of brilliance, the manner in which you conducted yourselves throughout the process show us you have a great handle on interpersonal skills and collaborating as a team. 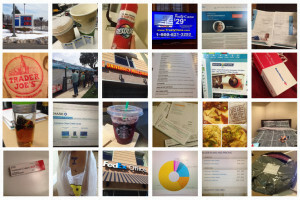 Your presentation, reports and the cards you created demonstrated a solid command of design principles. This is a project that I am proud of. The solution achieved its goal as intended. The solution made the clients so happy that they decided to patent for it. In our final pitch, our client were deeply engaged and had many follow-up comments. We saw nodding and smiles all the time. I also learned a lot from working in this diversified team. There were researchers, developers and other designers like me in this team. This is an evidence of us working seamlessly together, with high efficiency. As my mentor said, it is easy for one smart person to do something, it is hard for a group of smart people to do it together. No body had overarching power over anyone else, but everything went smoothly. The best thing was – the project was quite long and we didn’t end up hating each other. 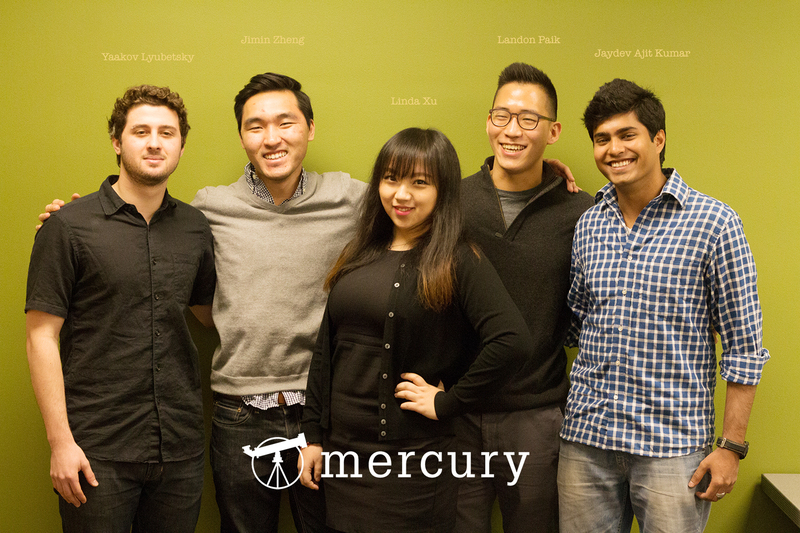 Team Mercury: Mercury is the Roman god of finance, commerce, messages, and communications and lent his name to the first planet in our solar system. Team Mercury’s telescope logo speaks to this celestial theme, as it captures the spirit of the team’s goal to look and imagine beyond the existing banking paradigms. The MHCI capstone project curriculum is structured to cover the end-to-end process of a research and development product cycle, while working closely with an industry sponsor on innovation, improvement, or modification of new or existing human-to-machine technology. The goal of this 32-week course is for us to apply all the skills obtained from the program to a project that is reflective of an actual experience in a research/design/development setting. Good designers never wait inspirations to strike, especially when the client’s requirements haven’t been met. Do not forego usability for visuals. Building empathy and breaking borders of roles in a team improves the efficiency. I would work on the customization aspect of the application, refine the info architecture/navigation flow, the language and build the strategy for it to survive in the long run. ©2015-2016, Heng (Linda) Xu, all rights reserved.